The salt deposits left over from the primeval sea are stored deep in the protective rock of the Alps. For millions of years spring water has been dissolving this salt to form brine pools in the cavities below the Bad Reichenhall basin. This AlpenSole brine with a maximum possible salt content of 26% stores the healing powers and valuable ingredients of the primeval sea, including minerals and trace elements. Are you looking for something beneficial for your skin, respiratory passages or your spirit? It is a trend nowadays to go back to ancient healing practices and to nature’s healing powers. This is why over the past few years Bad Reichenhall’s AlpenSole brine has been rediscovered and is enjoying increased popularity. 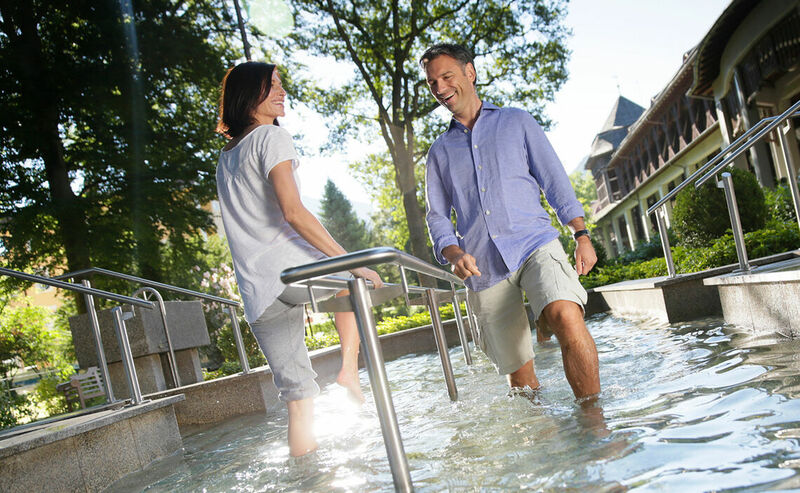 What to choose: a seaside vacation or a trip to the mountains? Here the health-giving advantages of both are available. 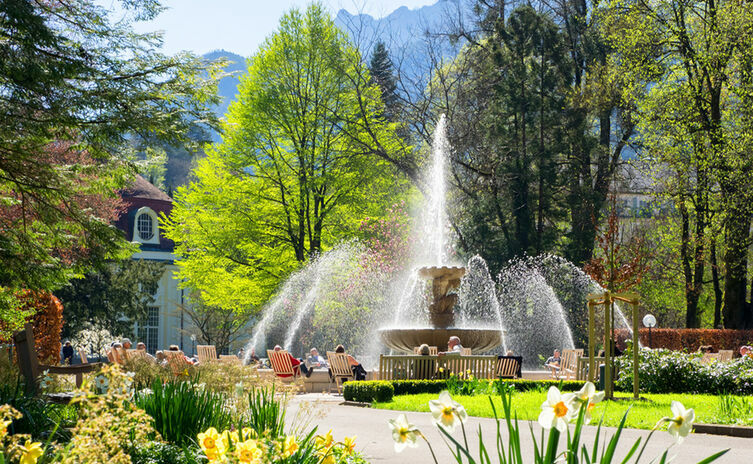 For those who like salt and sea air, as well as the beauty of the Alps, Bad Reichenhall is the right place to breathe deep, relax and enjoy. 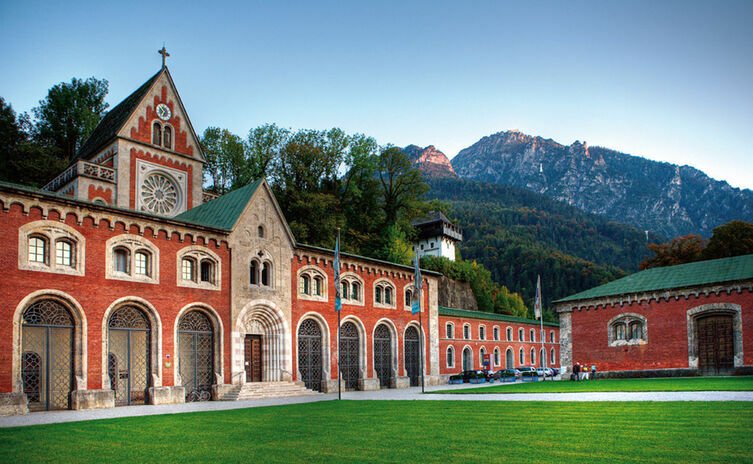 Alpine salt accompanies visitors every step of the way through the revitalizing Alpine Town with its cultural highlights and majestic mountain scenery. 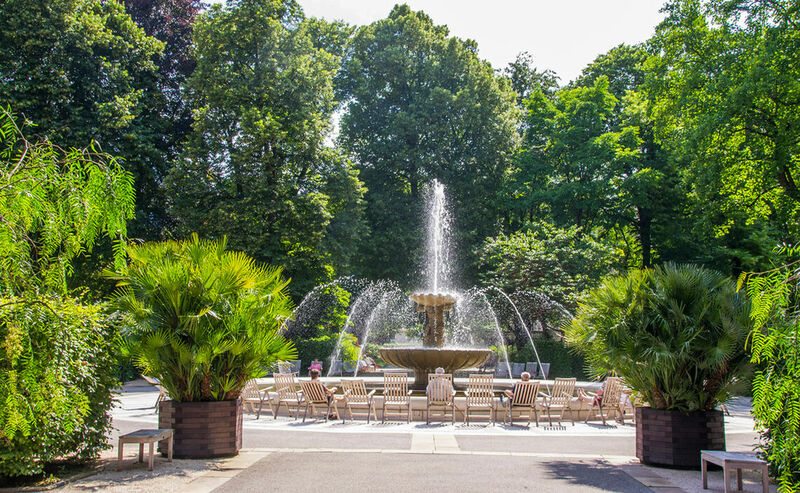 Whether for a short trip or a longer vacation, visitors of every age will find the very best conditions to take time out for themselves and get their fill of new energy.